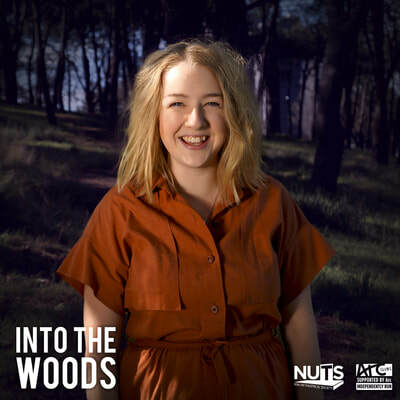 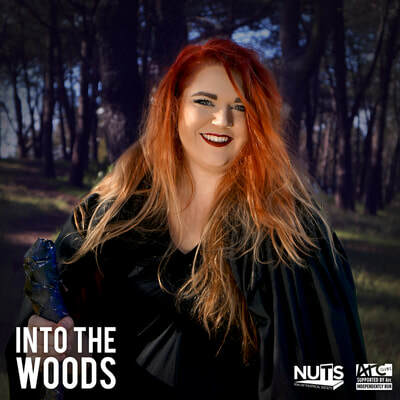 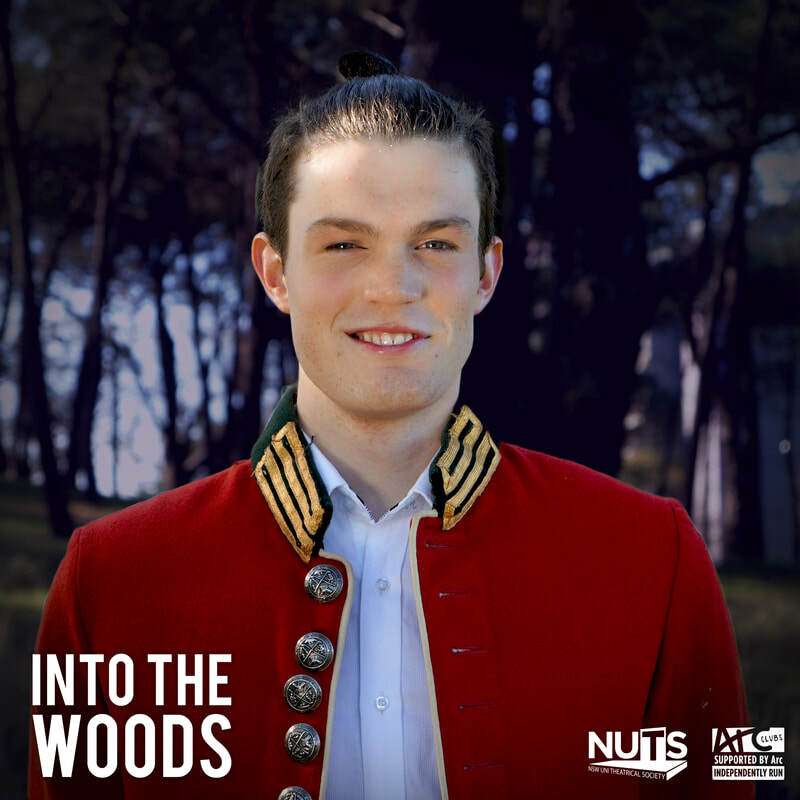 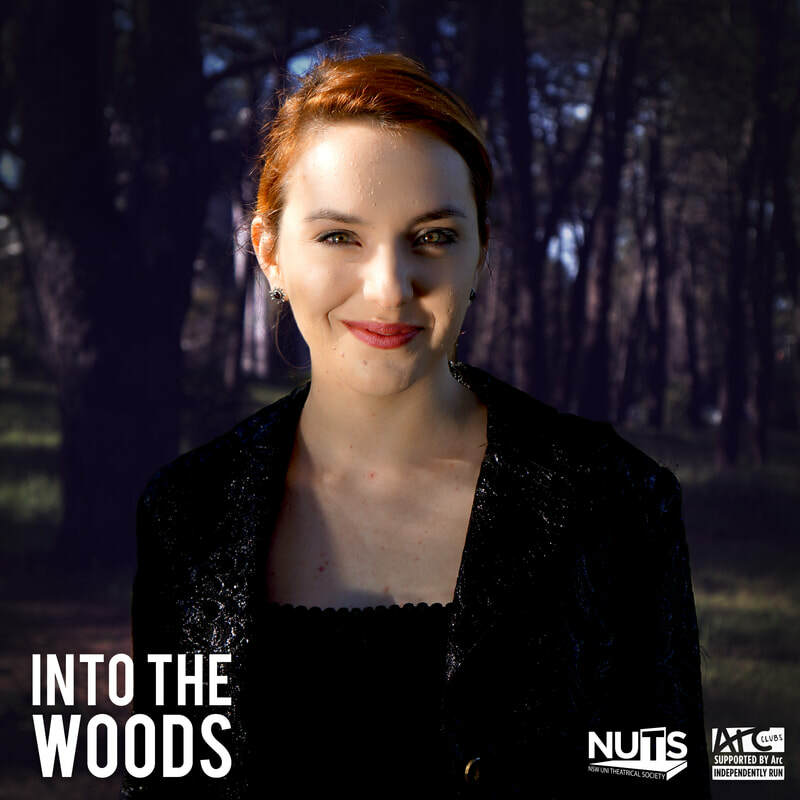 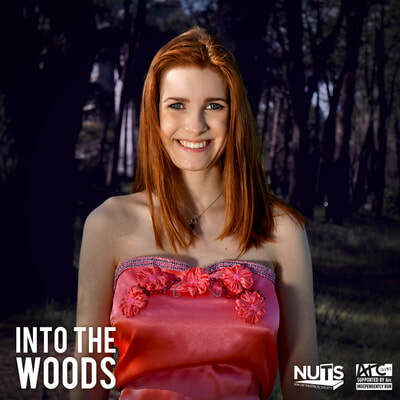 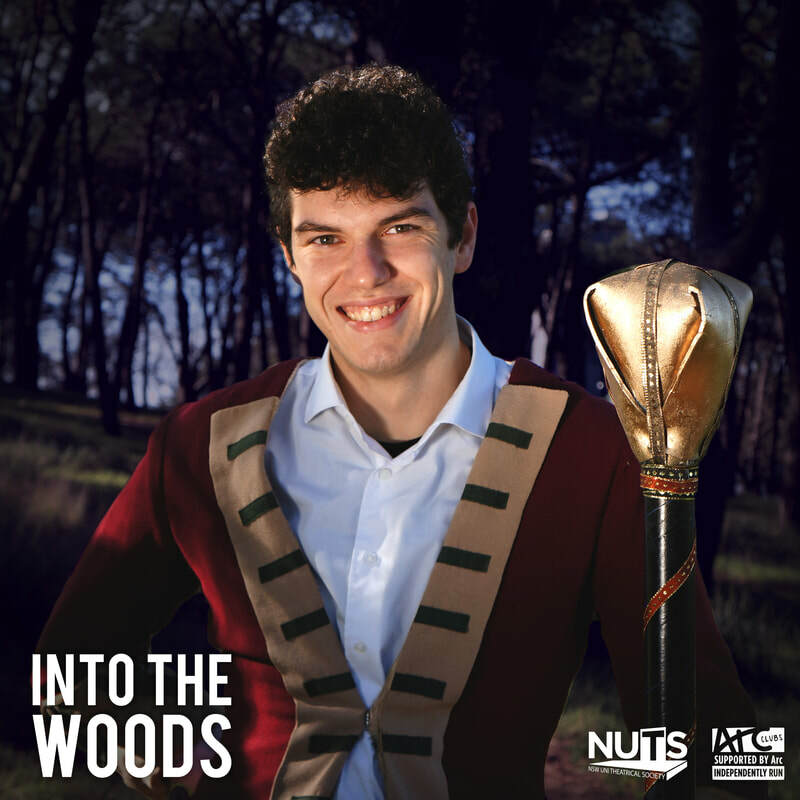 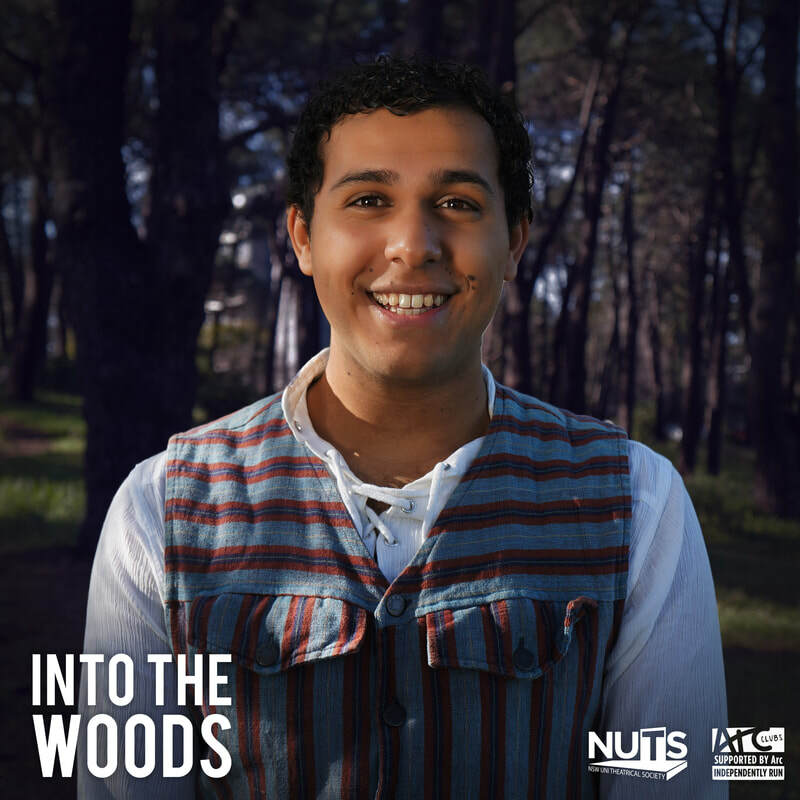 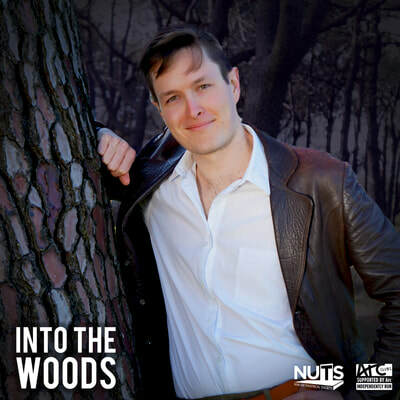 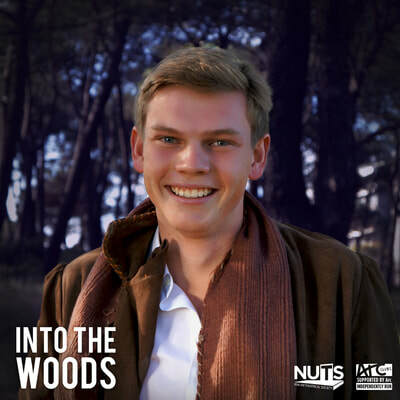 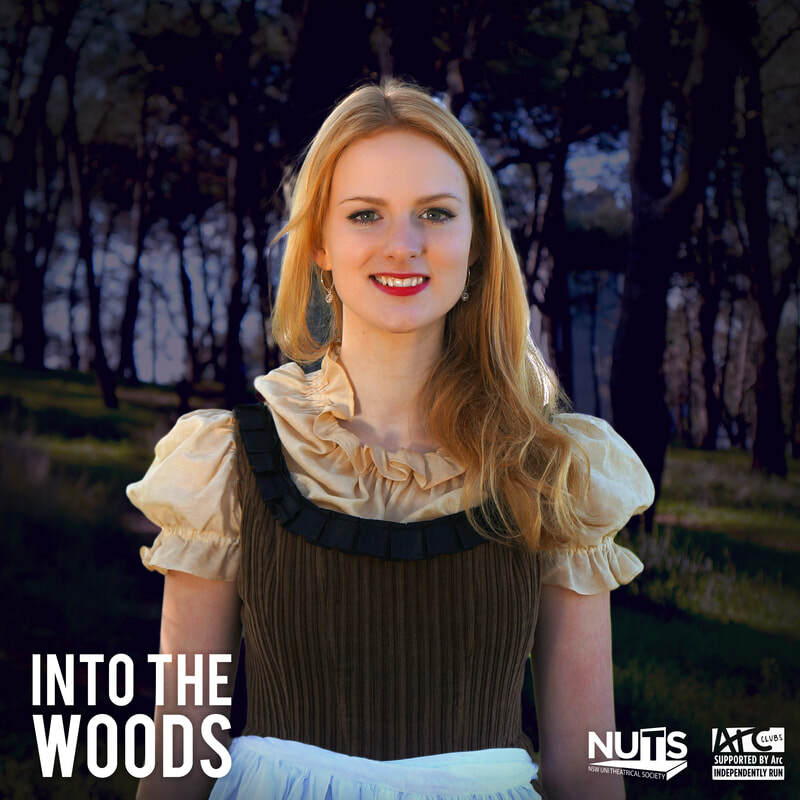 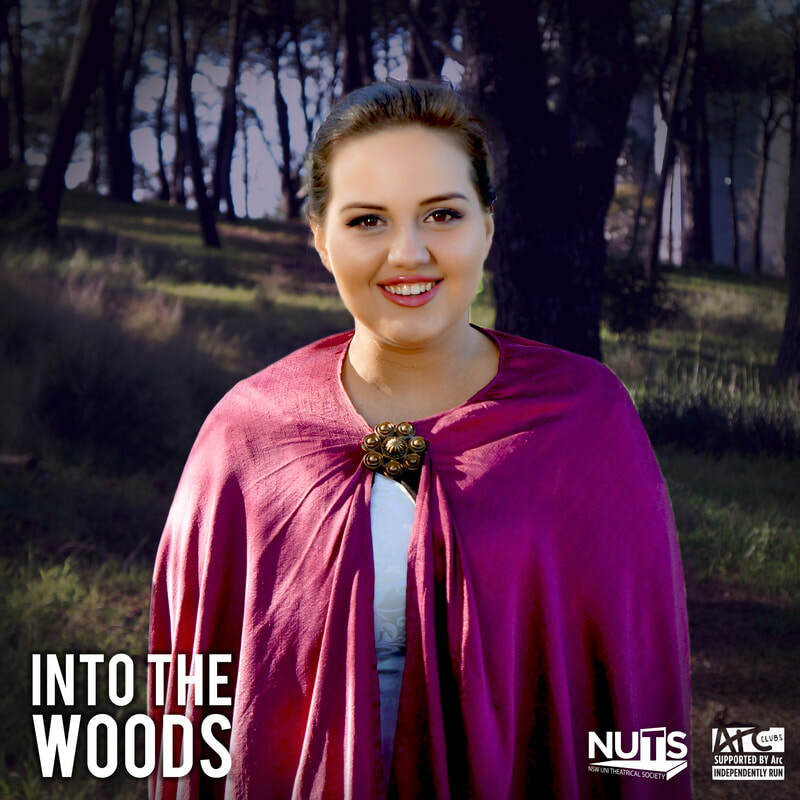 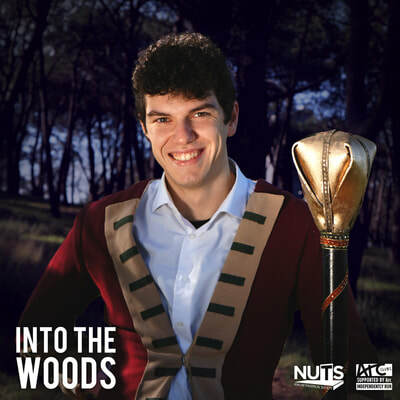 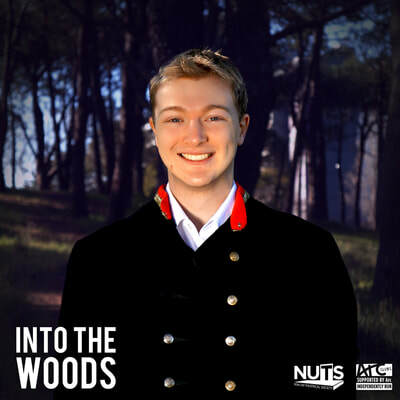 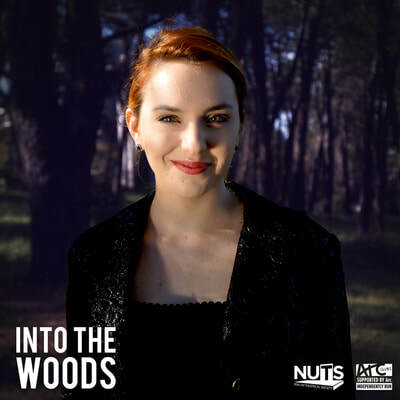 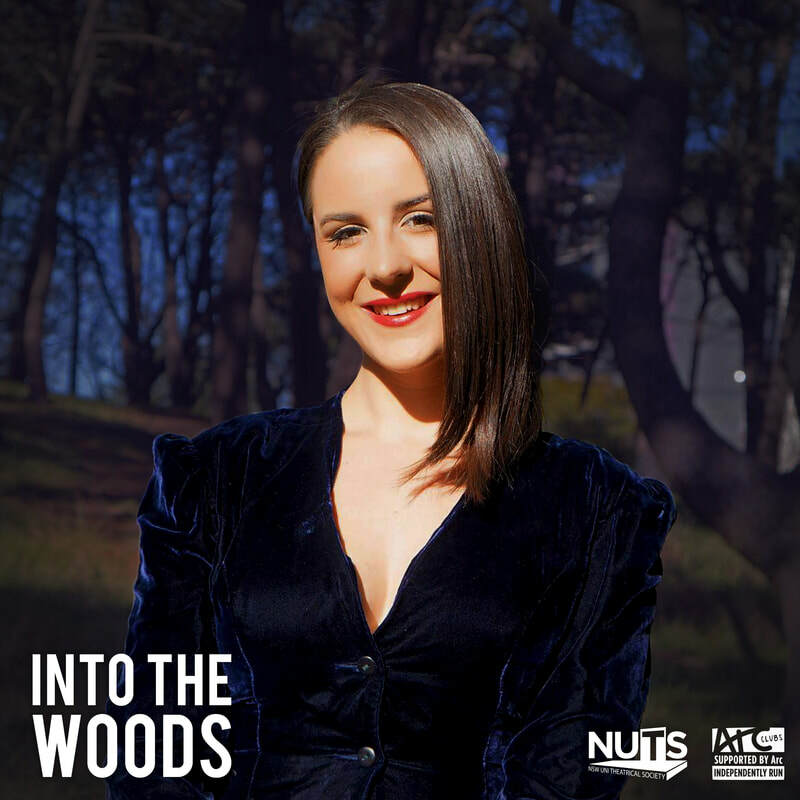 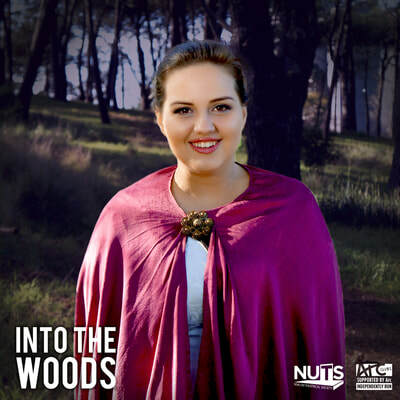 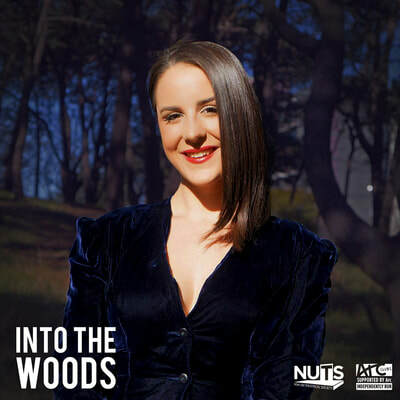 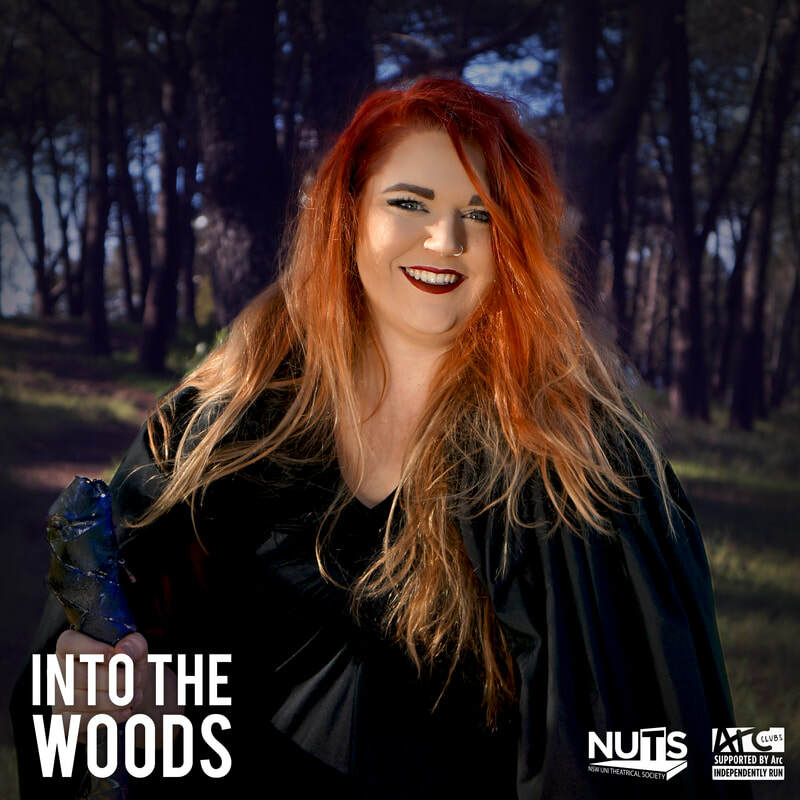 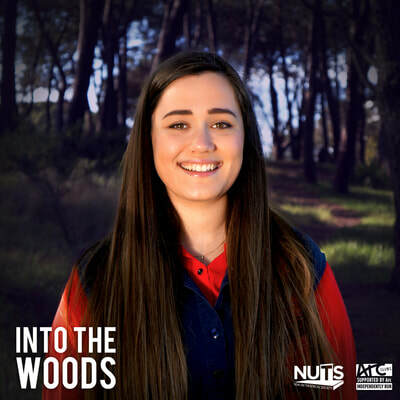 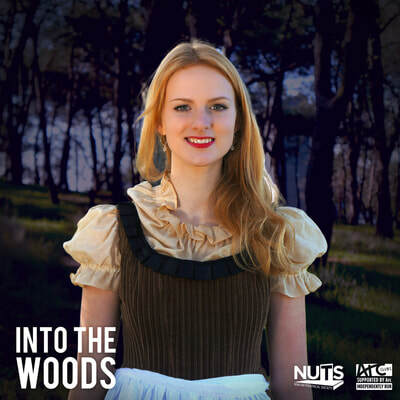 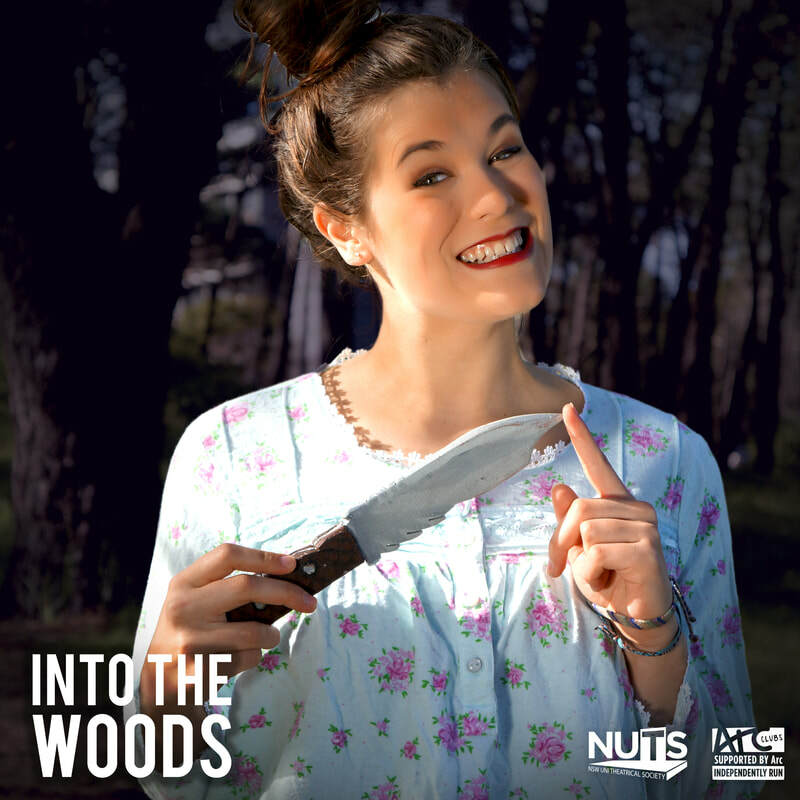 With cast and orchestra drawn largely from the theatre and music programs at the University of New South Wales, NUTS is delighted to present what promises to be a top quality revival of Stephen Sondheim's award winning classic. Following well known characters of Cinderella, Jack and the Beanstalk, Little Red Riding Hood, Rapunzel, and the original story of a childless baker and his wife, each character enters the woods in pursuit of their wishes. 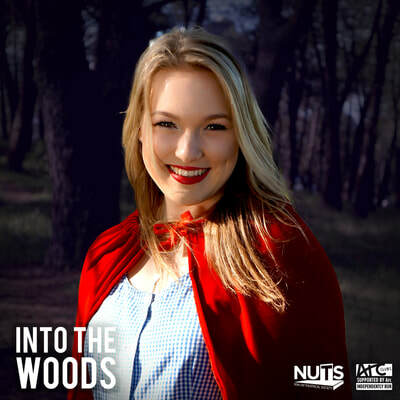 But what happens after 'Happily Ever After'? 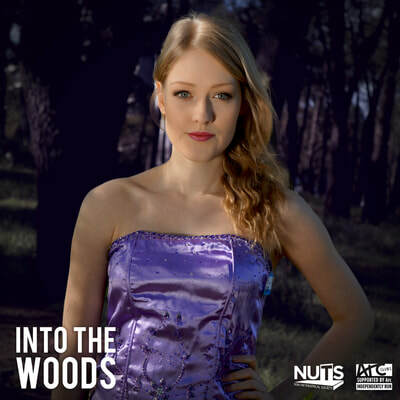 Sondheim's music weaves these threads into one spectacular musical production.